Click Here to download the 2018 AIU Brochure (4.5 MB) to learn more about opportunities at AIU! All Students require a nomination from their home institution to join the exchange program. Students from Partner Institutions: Please contact your study abroad office right away for information about your registration and application process. Additionally, both exchange and fee-paying students should review the eligibility criteria, application information, and timeline in the menu to the right. 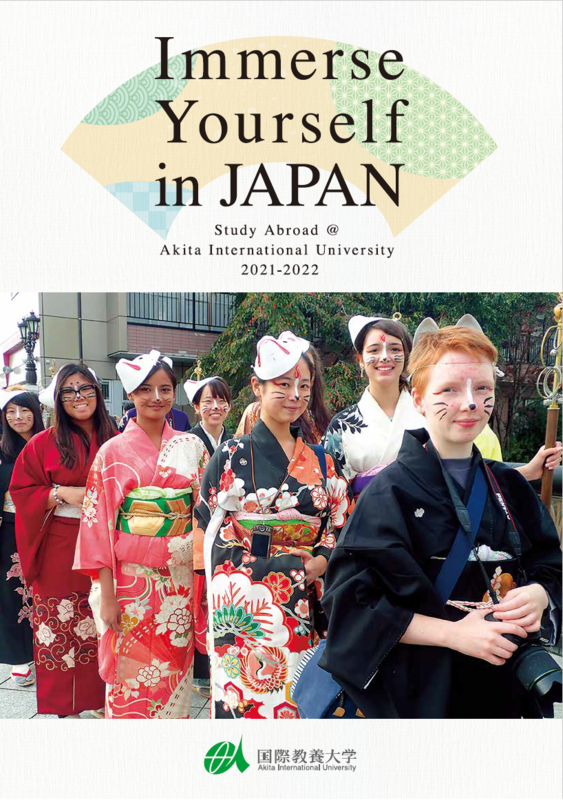 Interested in pursuing your full degree at AIU? If you are interested in coming to AIU as a regular, four-year degree-seeking student, transfer enrollee degree-seeking student, or graduate student, please visit the Degree Programs link above.